Russia hosts the World IIHF Championship 2016 on May 6-22. St. Petersburg will be the stage for matches of the Group B which includes such heavyweights as Finland, Canada and USA, and two quarter-finals that will surely feature some of the world leading teams. In St. Petersburg, all the games take place at the The Yubileiny Sports Complex (Dvorets Sporta Yubileiny, see picture above) located in the historic city centre, one of the most beautiful districts Petrogradsky. The venue is just near Sportivnaya subway station. Subway system is the most convenient way to get to. If you struggle in finding appropriate route or transport information, just drop us a question via a feedback form here. Venue address: 18, Dobrolyubova street. Tickets are divided into three categories, with the 1st class being the most expensive. The price difference between the categories is rather big: a 1st category seat costs 4050 rubles per game, 2nd goes for 2700 and 3rd is 1700 rubles. Attention: a 3rd class ticket will give you a limited view of the rink at level of approximately 70 percent only. For some games, for example, the opening USA-Canada only 1st class tickets are available. Given the price, we don’t think there will be great attendance in a city where an average month salary is about 25,000 rubles. This suggestion doesn’t apply to Finland’s games whose supporters are likely to flood the venue on game days and nearby pubs on others. Travel time from Helsinki to St. Petersburg is just about 5-8 hours by car or bus, 3.5 hours by train and less than an hour by air. 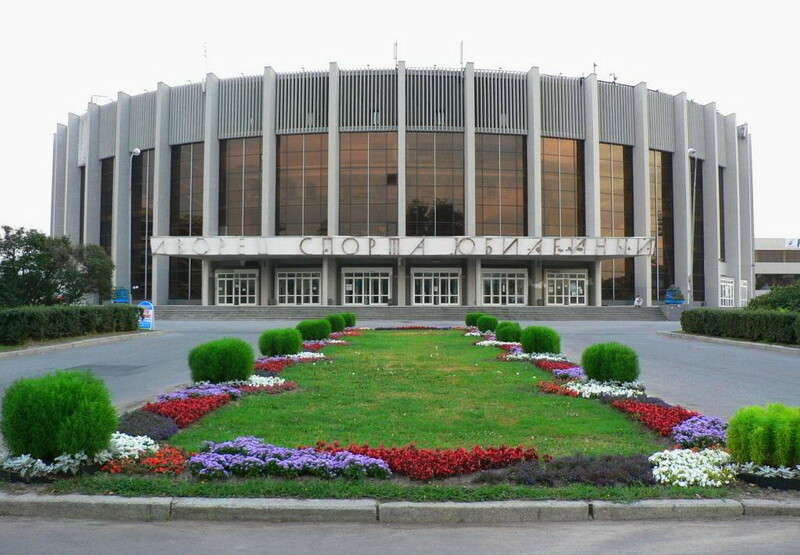 Facing the threat of seeing an empty arena, the organizers have launched a “social program” of selling tickets for some games at a price of just 375 rubles, the details can be found here http://www.iihfworlds2016.com/en/news/worlds-ticket-for-375-rubles/ In St. Petersburg, it’s for four games only, with only one including a heavyweight of Canada. The most interesting games are those where two of the three Group B heavyweights meet. What else you should know when visiting Saint Petersburg is that on May 9 Russia is celebrating the Great Victory over fascism in the World War II. The city downtown is being heavily loaded by a military parade and a parade of veterans and their descendants and is turned into a place many locals prefer avoiding. The celebration is crowned by a great salute at about 22.00. Other tips to visiting St. Petersburg you will find here.